Bring out the whole family to this FREE annual celebration of the diverse heritage, culture and spirit of Port San Antonio. Get Outside with TPWD on Saturday, April 20th. Hands-on youth activities include reptiles, camping, fishing, archery skills and more. 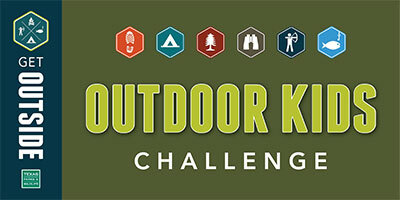 We have a drawing for a Camping Package for youth who enter our Outdoor Kid's Challenge. There are games, rides, music and fun for the kids PLUS a parade at noon you won't want to miss.